It is important for customers to know that together with fashion collections as well as stockings and socks they also obtain an added value to goods. This is the reason why BEPON is quality minded. In BEPON Shops besides stockings and socks, which follow current fashion trends, you can also find special lines for sport and physical effort as well as several types of functional clothing intended to solve the health or beauty problems. Quality is first and foremost. Nowadays BEPON is a Company that is considered to be a specialist for feet.  It offers not only the goods, but also services and its knowledge. Many experiences from contacts with the customers allowed the Company to make own product lines, which meet the requirements and interests of the customers. 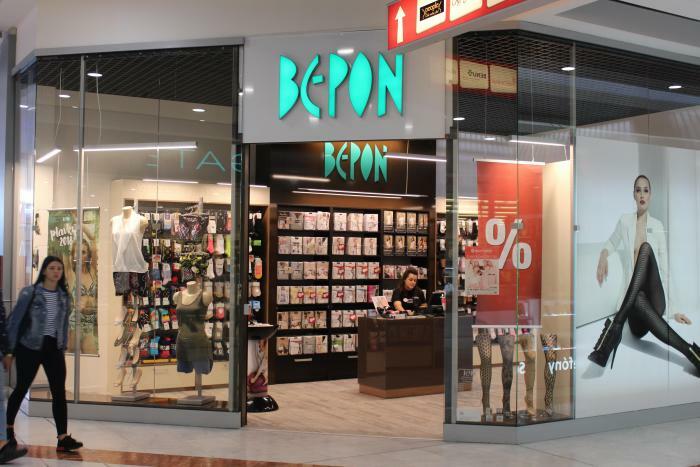 BEPON is not only the network of shops, but also manufacturer of own socks, stockings and swimwear. There you can also find the high-quality stockings, underwear and nightwear. Nowadays BEPON is a brand with many years of quality works, with an amount of sold socks and stockings as well as hundreds of thousands of satisfied customers.